Having sought confirmation from Nintendo, HMV and GAME – the three companies that the tabloid mentions – Eurogamer has received contrary reports, revealing that things are once again being blown out of proportion. GAME were also keen to mention that under the Sale of Goods Act, refunds cannot be given for a device allegedly making someone feel ill. Refunds can only be offered should a product be technically faulty. 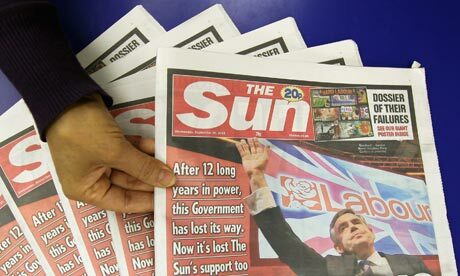 So, where did The Sun pull their “thousands” of consumers from then? Overall trade-in numbers it would seem, according to HMV. “A number of customers are, however, choosing to take us up on our pre-played games offer – which is a totally different thing, where they can trade-in previously purchased games products, including the 3DS if they so choose, against any other products that we stock in-store up to a pre-determined set value,” HMV added. Nintendo also made sure to highlight that over 430 GAME and 150 HMV stores have Nintendo 3DS display units to show to consumers before they buy a machine, as well as “a large number” of other retailers also using their own stock to demonstrate the hardware.